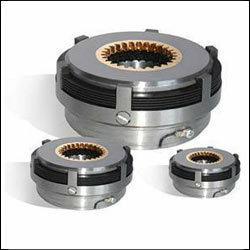 We are a leading Manufacturer of electromagnetic dc brakes, electromagnetic brakes and electromagnetic ac brakes from Pune, India. We have designed a wide range of electromagnetic dc brakes that are widely used in diverse industrial applications. 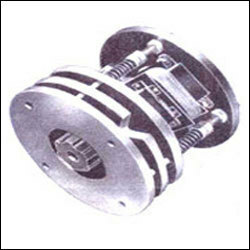 These dc brakes are of high quality and durable and are widely demanded, owing to their high end features. Leveraging on our industrial experience, we have developed different models and configuration that can suit the diverse requirements of the clients. We are engaged in the manufacturing a wide range of electromagnetic brakes that are designed to perfection and are sturdy and durable. Electromagnetic brakes are extensively used in heavy machine tools and industrial machinery and are capable of working in dry and wet conditions. Our range is also available in client’s specific requirements. Carving a niche for ourselves in the markets, we are offering a wide range of electromagnetic ac brakes which finds wide usage in diverse industries. 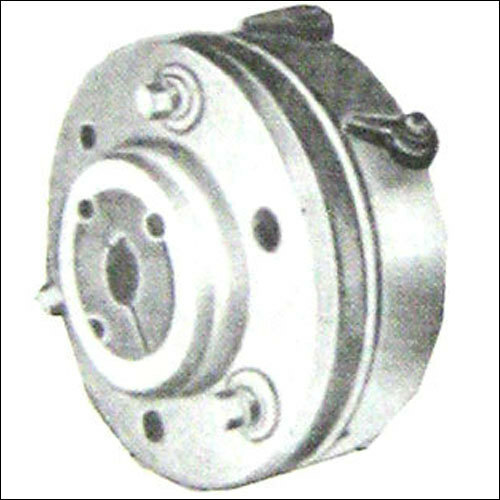 These ac brakes are known for their high quality, durability and efficiency. Featuring accurate dimension and long lasting properties, these brakes are offered by us at most competitive prices.